We're able to fit a wide range of boilers to any home in the Northwest of England, we're specialist in installing many types of boilers to help heat domestic properties in the UK, all of our installs come with warranty to ensure safe running of your boiler. 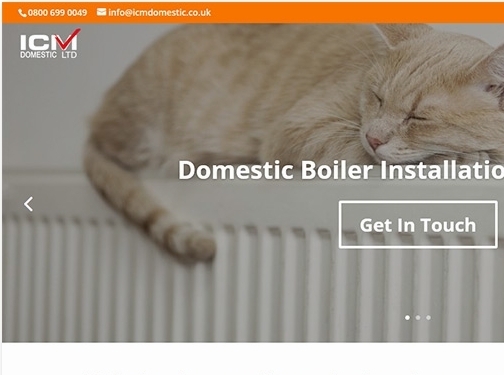 UK (Didsbury, Manchester) based business providing boiler installation, servicing and repair services. Website includes details of services provided, testimonials, full contact details.